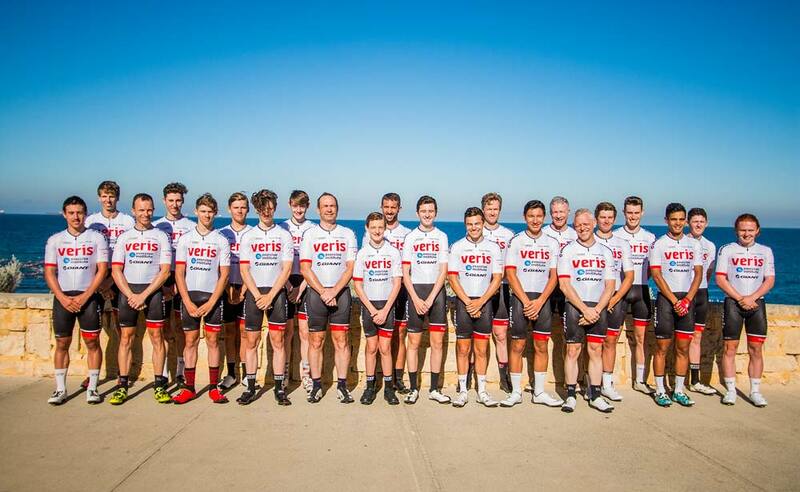 The Veris Men’s Racing team consists of junior, WAIS scholarship holders and elite male cyclists. Elite and senior athletes serve as mentors for younger generations of cyclists within and beyond the team. Whilst the team races and engages in National Road Series races, the real focus is on the development of athletes and not results. 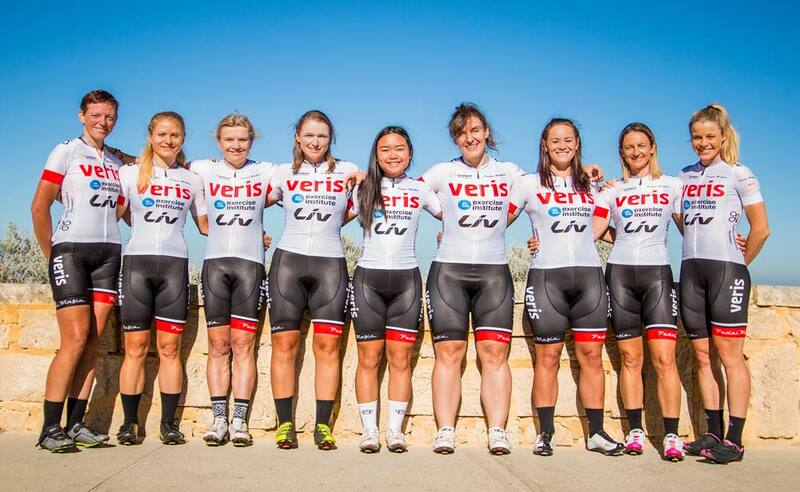 The women’s elite Veris Women’s Racing (VR) Team in Western Australia is a leading example of what can be achieved by people who come together with a common goal. The team has a representation of senior experienced and young up and coming riders with a bright future. Senior riders provide leadership and advice to junior riders and provide a support network previously scarce in women’s cycling.